Japanese refiners may continue to show preference for light sour Abu Dhabi crude oil over Russian grades in the coming months as cargoes from the UAE trade at a discount to Siberian ESPO Blend crude, while light-heavy crude price spreads have narrowed drastically in the Middle East. Japan imported 817,197 b/d of crude oil from the UAE over January-February, up 7.6% from the same period a year earlier, latest data from the Ministry of Economy, Trade and Industry showed. Crude imports from Russia, however, fell 13.3% year on year to 131,385 b/d during the first two months of the year. The breakdown of the crude intake showed that Japan received 13.75 million barrels of light sour Murban crude over January-February, up 45% from 9.49 million barrels in the same period a year earlier. In addition, Japanese refiners imported 990,719 barrels of light sour Umm Lulu crude from the UAE for the first time in January, following the launch of the first export of the new light sour grade in July 2018, METI data showed. The imported Umm Lulu crude had an API density of 38.7 degrees and sulfur content of 0.738%. Light-end Far East Russian crude oil bore the brunt of Japan’s increased purchases of the distillate-rich Abu Dhabi grades in the first two months of the year, with Asia’s third biggest oil consumer receiving just 743,152 barrels of ESPO crude in January-February, down 81% from 3.92 million barrels received over the same period a year earlier. Japan’s imports of Russia’s light sweet Sakhalin Blend crude also tumbled to 1.41 million barrels over January-February, down 51% from 2.91 million barrels received a year earlier. 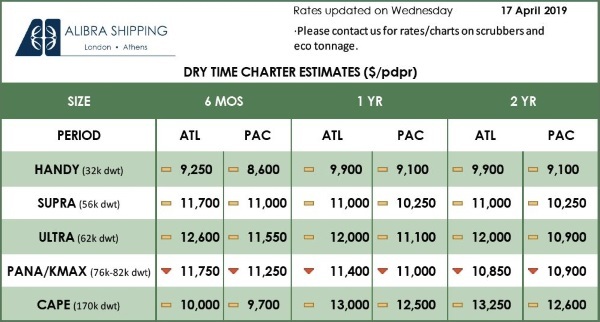 Lighter-end Persian Gulf grades have become quite attractive amid narrowing light-heavy crude price spreads, providing an impetus to request increment barrels or search for extra cargoes in the Middle Eastern spot market, trading desk managers at two Japanese refiners told S&P Global Platts. The monthly official selling price spread between Abu Dhabi’s light sour Murban crude and medium sour Upper Zakum has narrowed sharply to a multi-year low. Last week, Abu Dhabi National Oil Co. set the OSP for Murban crude loaded in March at $68.60/b and Upper Zakum at $67.55/b, narrowing the spread between the two grades to $1.05/b from $1.10/b for cargoes loaded in February. The spread between the light and medium sour crudes was the lowest since 95 cents/b on October 2003. Japanese trade participants noted that many of the light sour Middle Eastern grades have been seen highly competitive against distillate-rich Far East Russian grades. The OPEC’s strong commitment to limiting crude output has led to a firm Dubai market structure, but the bullish sentiment has largely been geared toward the medium and heavy Middle Eastern crude complex, not so much for the light-end Persian Gulf oil, the Japanese trading sources said. 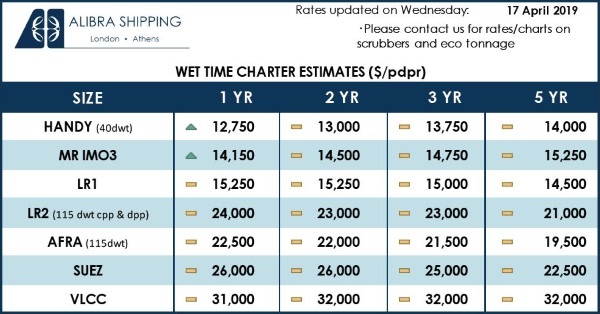 Platts data showed that light sour Abu Dhabi grades have been delivered to Northeast Asian ports at a lower cost than short-haul Far East Russian supplies in recent trading cycles. The outright price spread between Murban and first-month ESPO Blend on a CFR Northeast Asia basis has averaged minus 54 cents/b to date in April and averaged minus 29 cents/b over the first quarter. The spread between Murban and Far East Russian Sokol, also on a delivered basis, has averaged minus 3 cents/b so far in April and averaged minus 39 cents/b in Q1. “With Chinese buyers so dominant in the Far East Russian complex, it’s natural for other buyers to seek cheaper light crude options in the Middle East,” said a feedstock procurement manager at a Japanese refiner that regularly imports Abu Dhabi’s Murban and Das Blend crude. Industry sources in Japan and South Korea noted that Murban, which has a gravity of 39.6 API and sulfur content of 0.79%, often competes directly with Far East Russian ESPO, Sakhalin Blend and Sokol, which are coveted for their high yield of light and middle distillates such as naphtha, jet fuel/kerosene and gasoil.